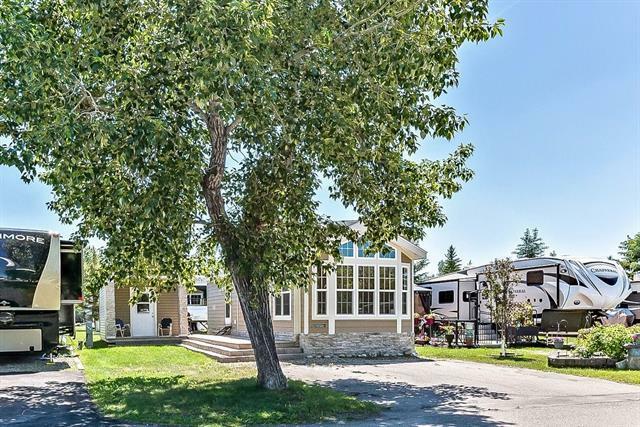 Fantastic home in Country Lane RV Park! 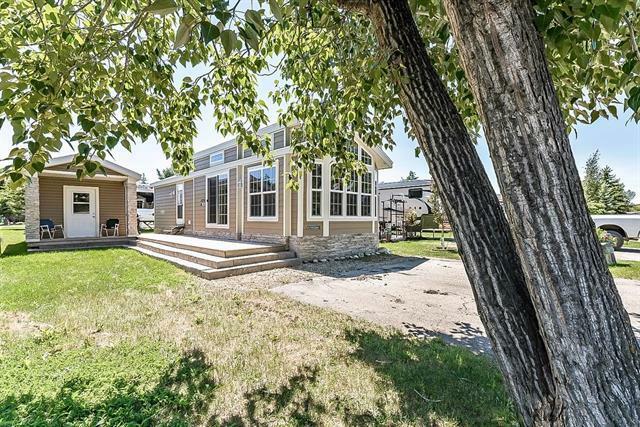 This park is a hidden gem located just along the Sheep River only 20 minutes south of Calgary w/tons of amenities including heated swimming pool, hot tub, amenities building w/shuffle board, pool table, darts, fitness room, library & more! Situated within a gated community with secure entrance, open April-end of September, this property is a perfect summer getaway. 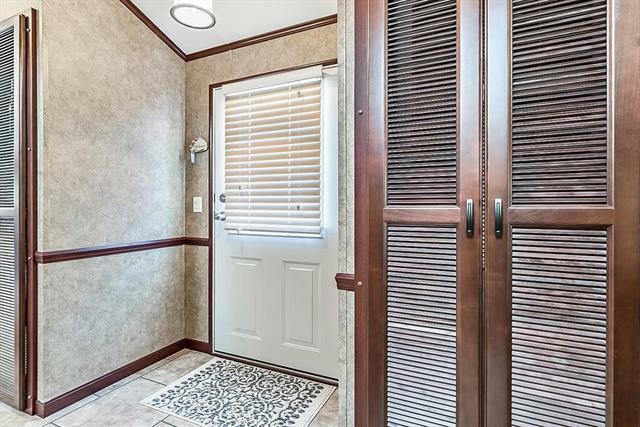 The unit has been nicely maintained and boasts a great floor plan w/a spacious kitchen, gorgeous cabinetry, granite counter tops, a large island w/eating bar, stainless steel appliances incl. a gas cook top, wall oven, full sized fridge + a beverage cooler! The kitchen is open to the great-sized living room w/bright windows, tons of natural light + a cozy fireplace. The bedroom is spacious w/vaulted ceiling + beautiful built-in cabinetry. A full bath + office complete the main level. 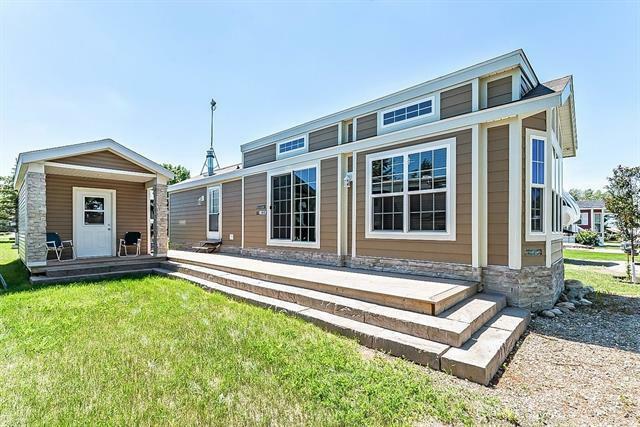 Outside is a beautiful deck, perfect for enjoying your time outdoors + a large storage shed.